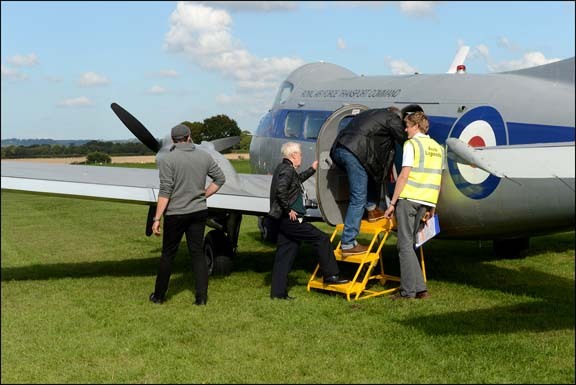 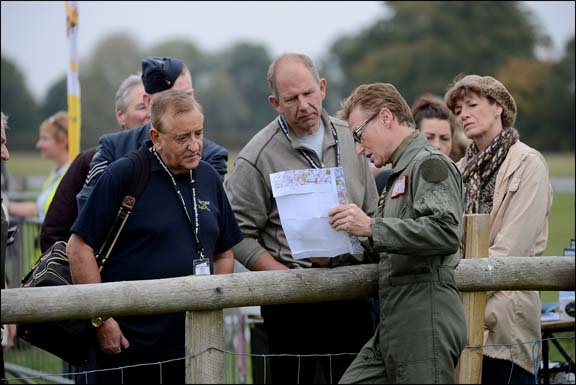 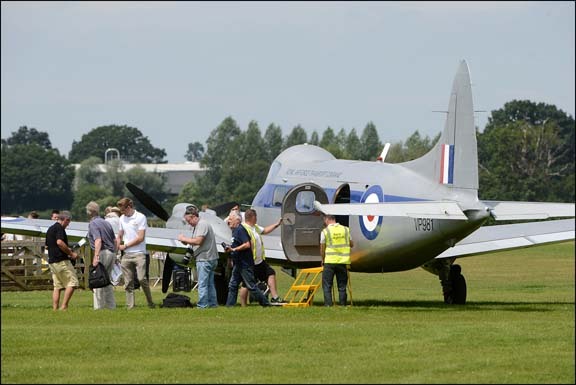 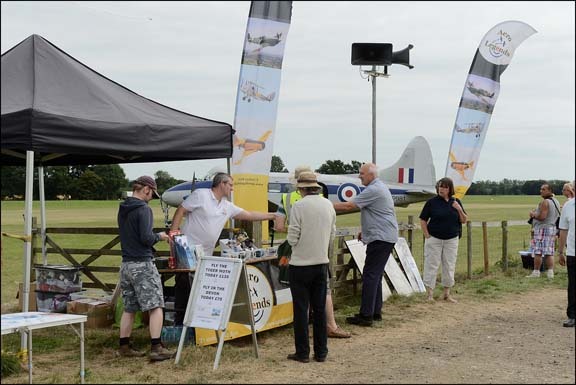 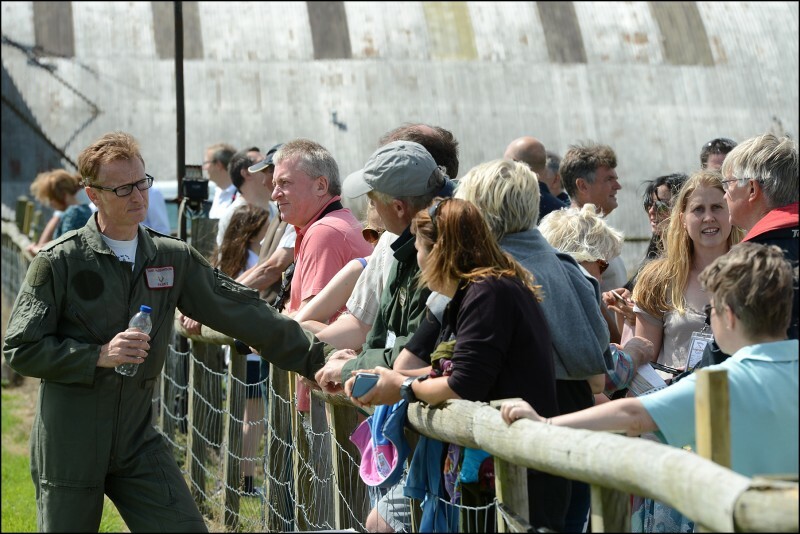 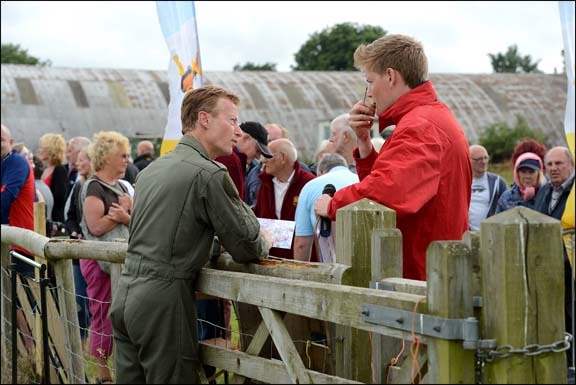 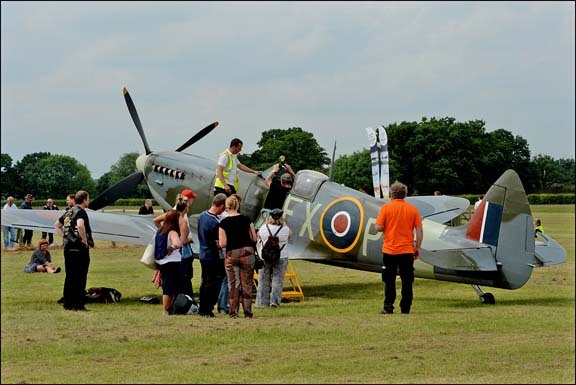 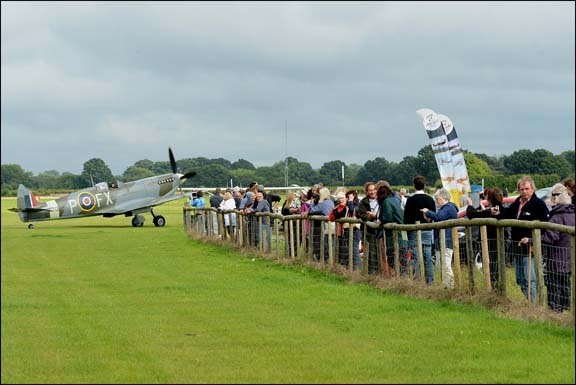 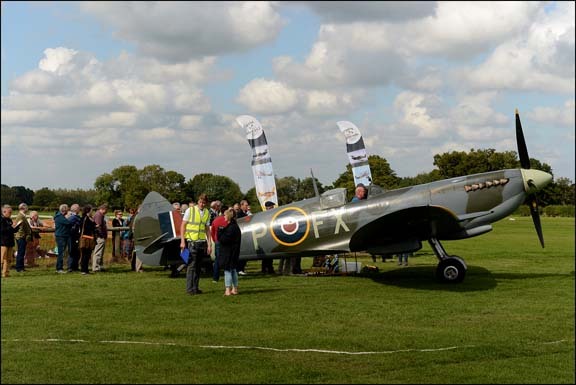 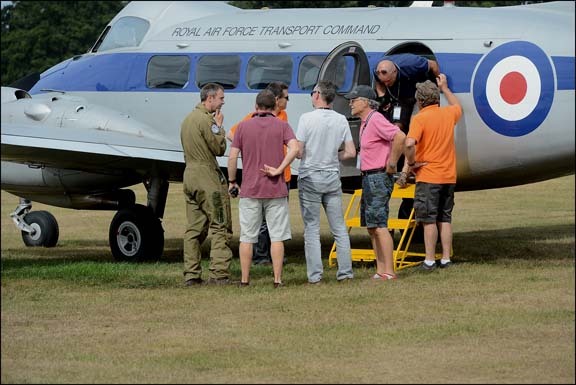 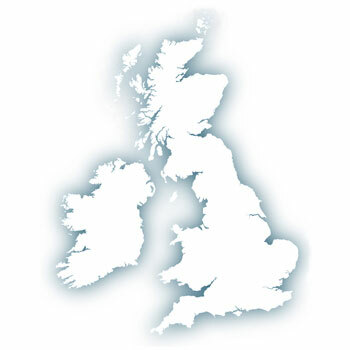 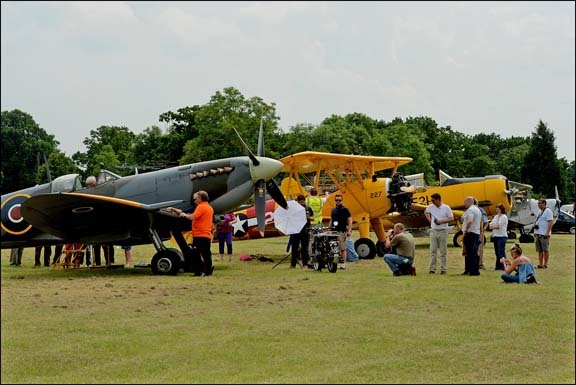 Q: Why Fly With A Spitfire at aerolegends.co.uk & goactionstations.co.uk? 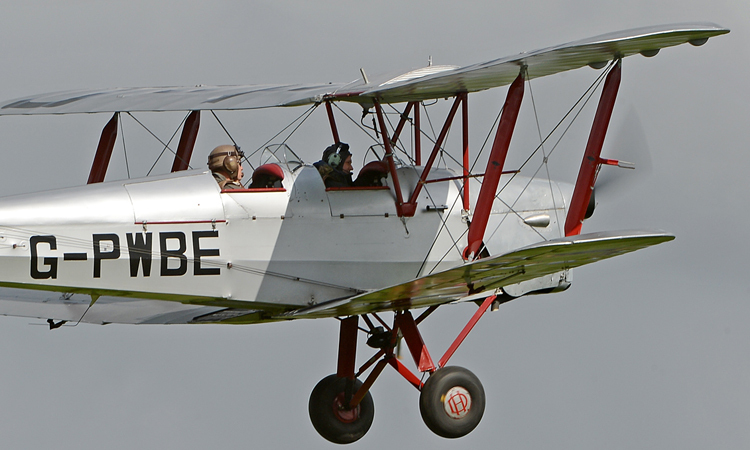 Birthday gift? 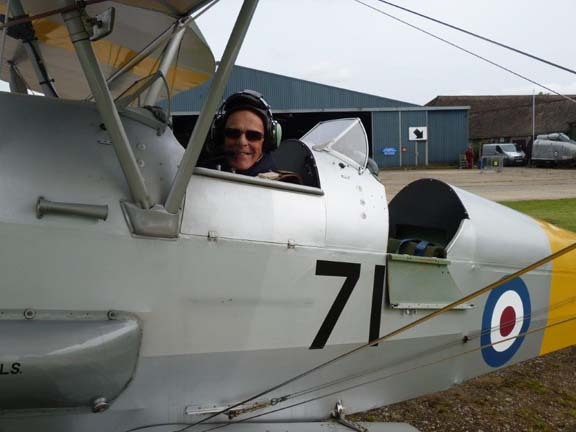 Retirement gift? 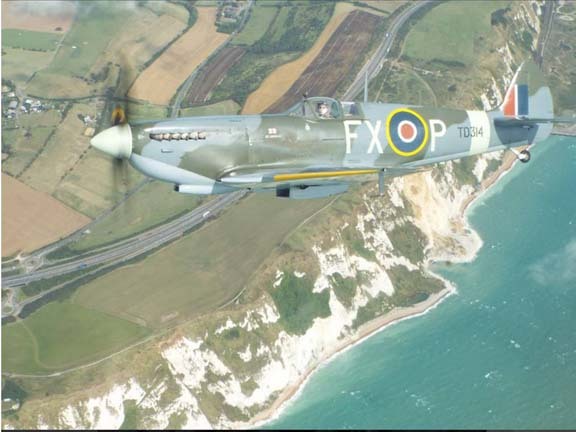 Christmas gift? 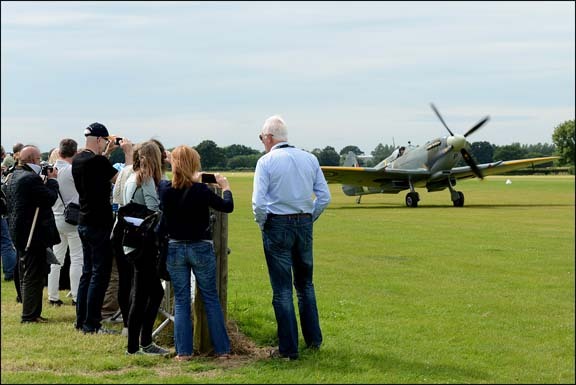 If there is someone special you know who has a passion for the Spitfire - our flights with this legendary aircraft are perfect for you. 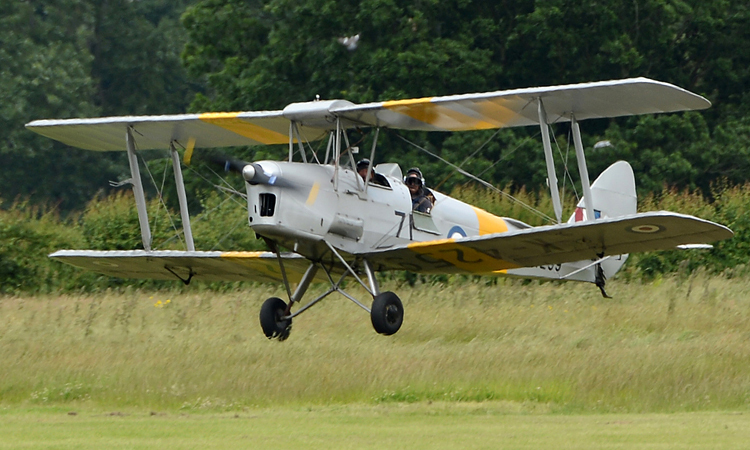 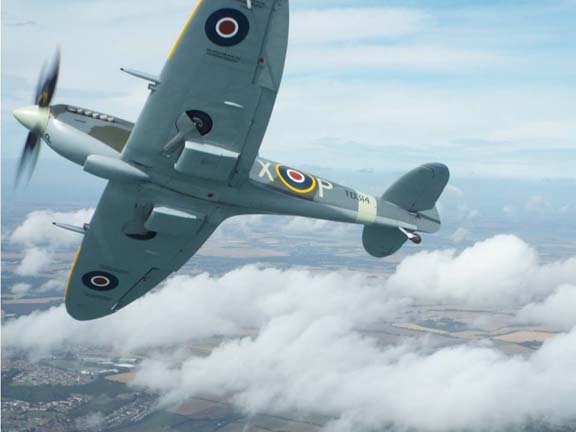 Our Fly With A Spitfire experiences some call aerial artistry - others flying theatre. 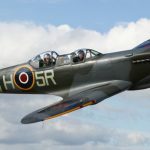 When our Spitfire TD314 St George comes into view, flying within waving distance, it’s as if you are in a dream – the grace and pace of the Spitfire as she manoeuvres around you is breath taking. 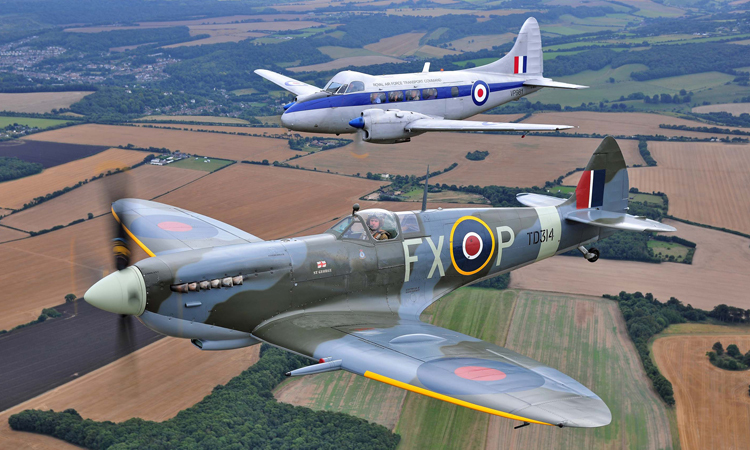 Air to air photo shoots like this don’t get any better! 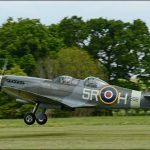 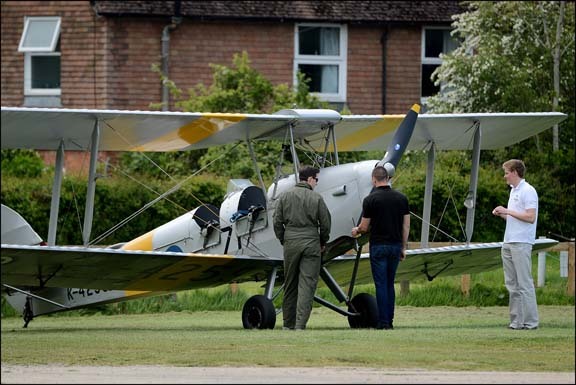 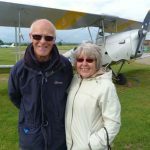 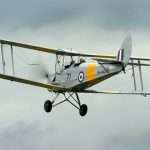 Take your Fly With A Spitfire experience from Headcorn Aerodrome, Kent (former RAF Lashenden) or from Sywell Aerodrome, Northants. 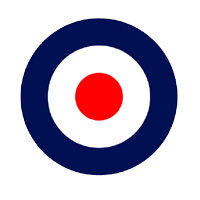 Flt Lt Antony Parkinson MBE, known as Parky, joined the RAF at the age of 18. 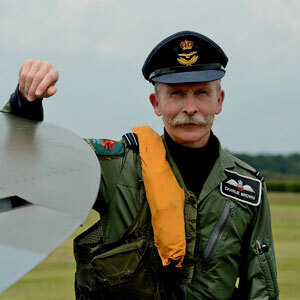 He became the first pilot to gain 1000 hours flying the Euro Fighter Typhoon and has also flown over 1000 hours on the F4 Phantom and the Tornado F3 for which he was the display pilot in 2000 before joining the Red Arrows for the 2001 to 2004 seasons flying the Hawk. 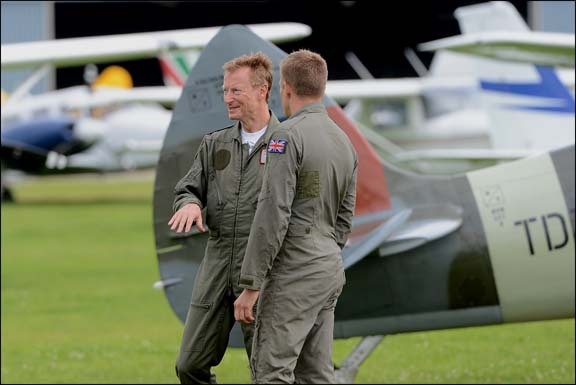 Parky also flew the F16 for 3 years with the Royal Netherlands Air Force and has over 6500 flying hours in total. 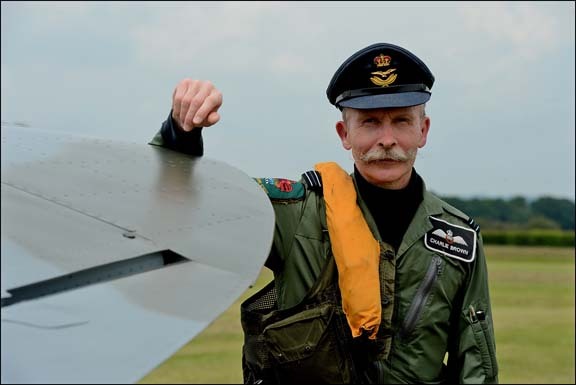 Parky has been flying with the Battle of Britain Memorial Flight since 2007 as the Operations Officer and one of the fighter pilots. 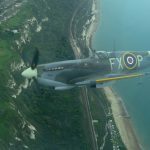 Flt Lt Antony Parkinson was awarded an MBE in recognition for his work on the Typhoon and Battle of Britain Memorial Flight. 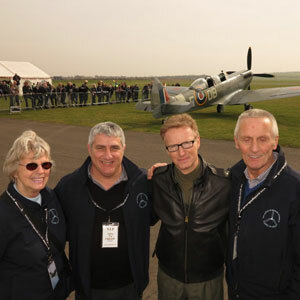 Parky is now the Main Pilot for all Spitfire Operations with Aero Legends. 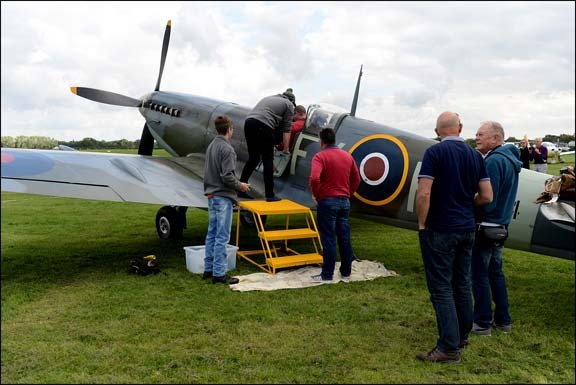 Our Fly In A Spitfire experience is a thrilling CAA approved WW2 flight experience of a lifetime in a rare two-seater T9 Spitfire. 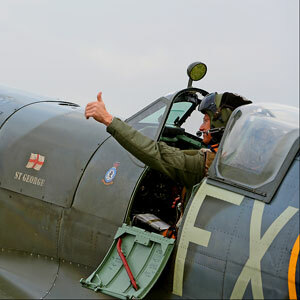 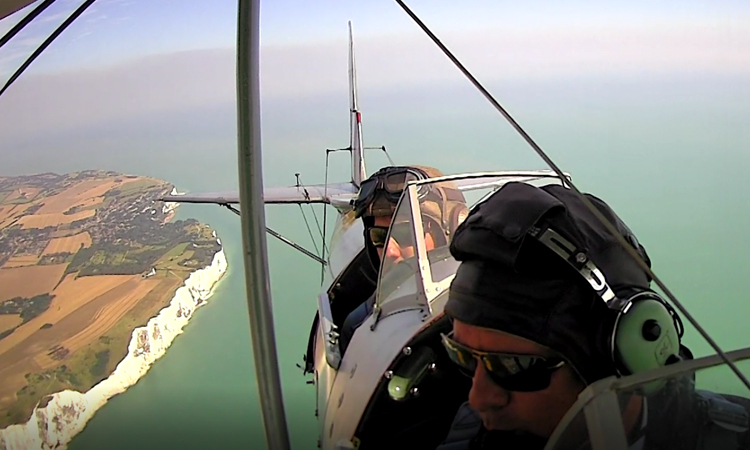 A highly experienced Spitfire pilot will guide you through this unforgettable Spitfire flying experience. 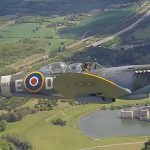 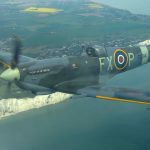 This flight experience is the most affordable 'Fly In A Spitfire' option in the UK - book now for 2019 flights. 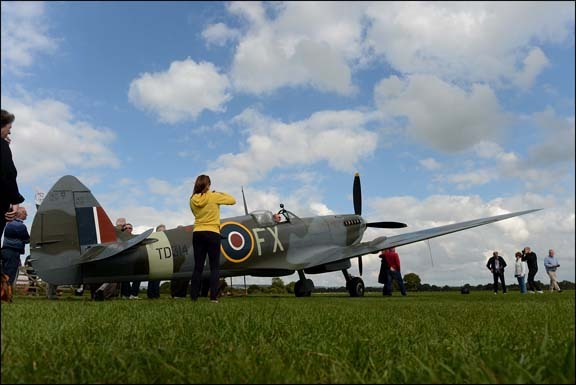 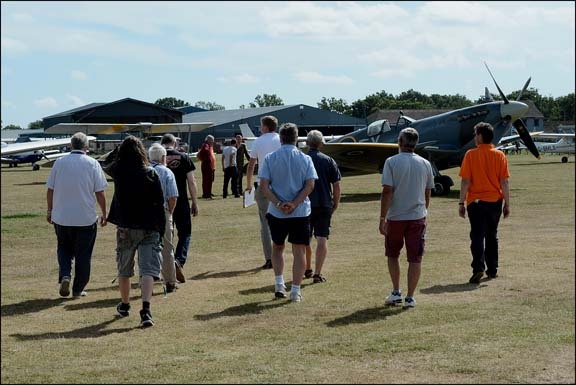 Take your Fly In A Spitfire experience from Headcorn Aerodrome, Kent (former RAF Lashenden) or from Sywell Aerodrome, Northants. 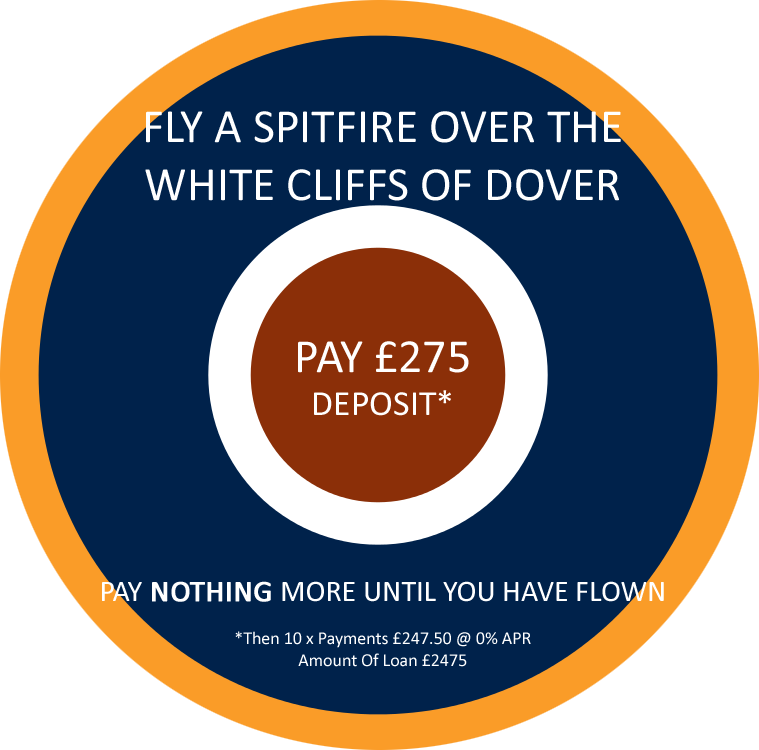 Why not prepare for take off and take our interactive Spitfire Cockpit tour HERE. 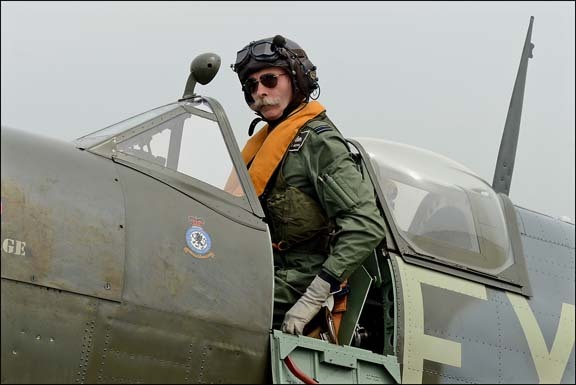 Flt Lt Charlie Brown joined the RAF in 1981 and in his 30 year flying career as an RAF pilot has flown the Tornado GR1, Jet Provost, Chipmunk, Bulldog, Tucano, Firefly and Tutor. 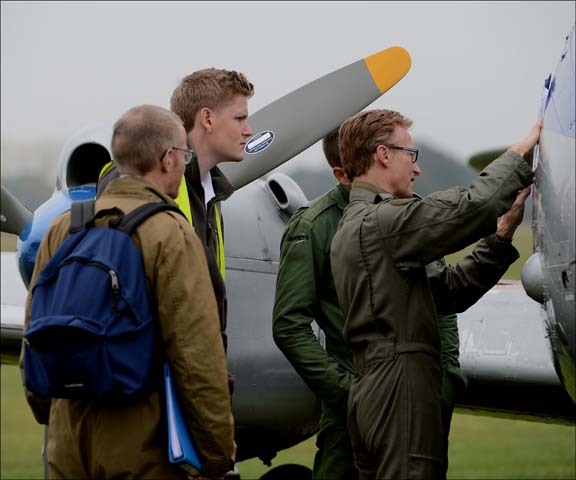 Charlie is currently stationed at RAF Cranwell in Lincolnshire and is a member of the Central Flying School Examining Wing. 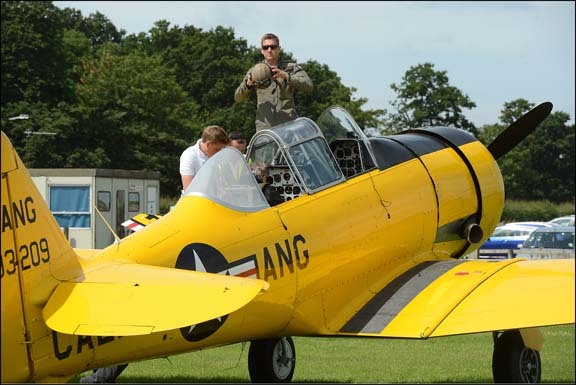 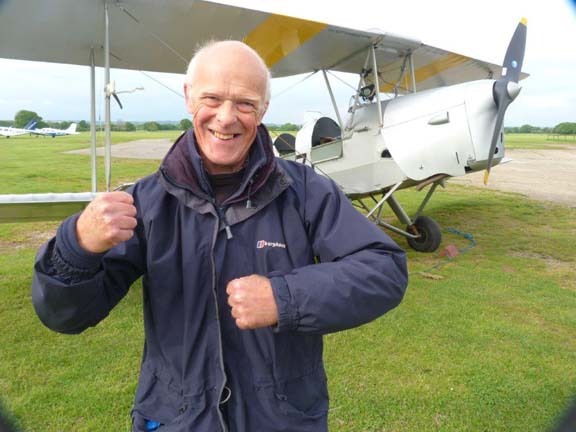 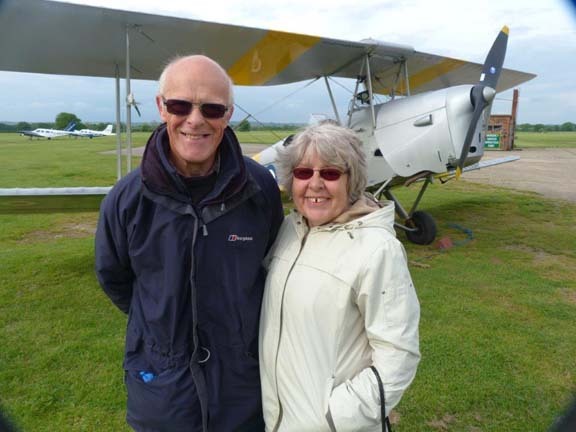 In his spare time he is also the Chief Flying Instructor at the RAF Cranwell Flying Club. 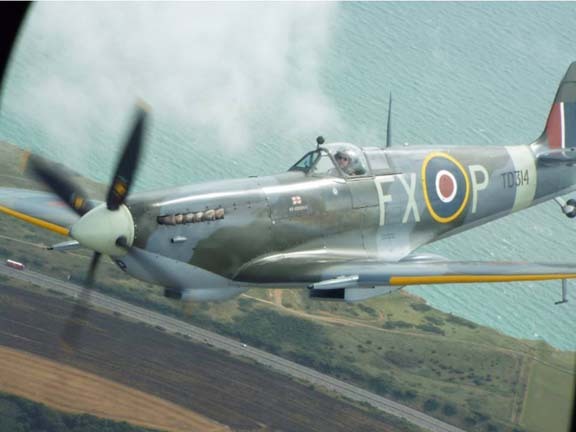 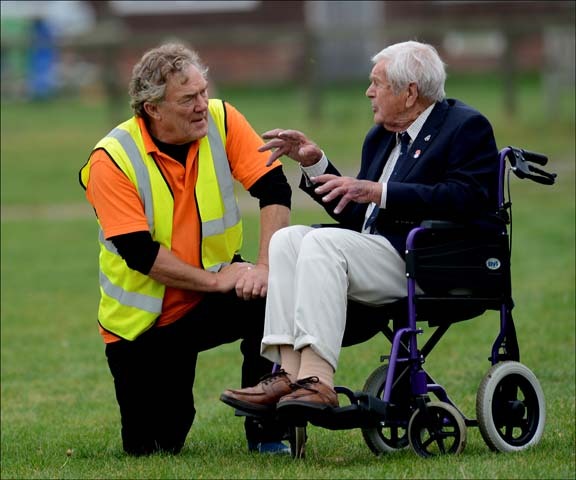 In 2014 Charlie reached 1000 flying hours in Spitfires, which he described as 'a real privilege'. 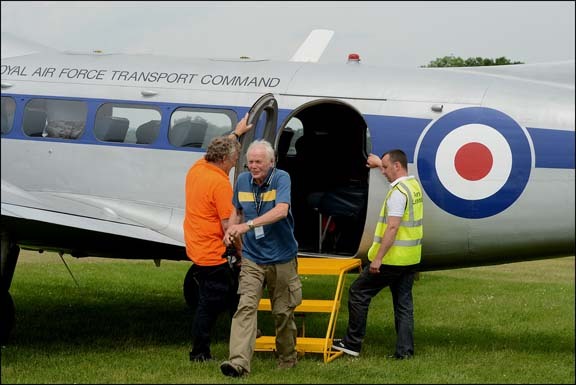 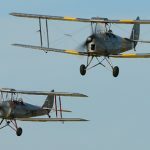 For many years he has been a regular participant at Duxford air shows. 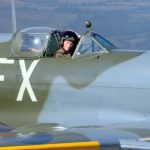 He is a highly experienced Spitfire display pilot. 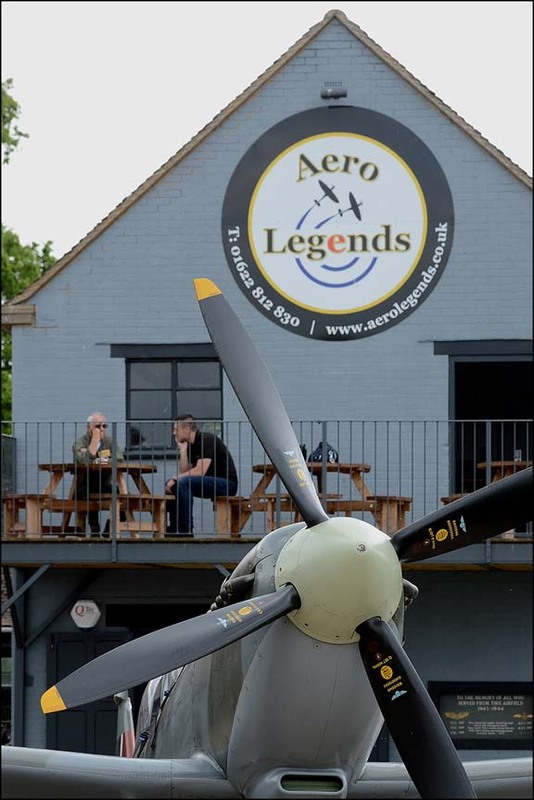 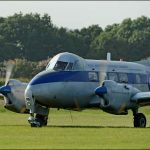 Charlie is now the Head of Training with Aero Legends.